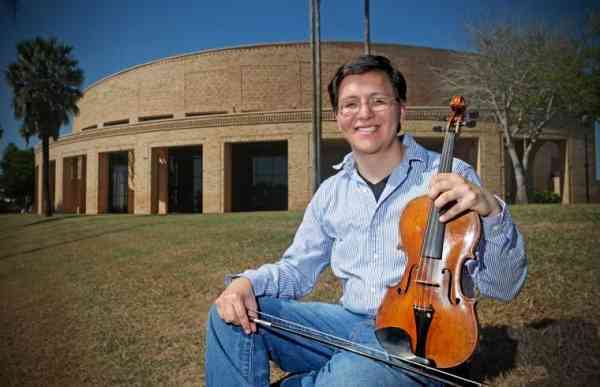 Victor Flores, age 26, is a violinist living in Harlingen, Tx. Victor works as an orchestra director in South Texas and is an avid performer playing in various chamber ensembles and orchestras. Victor received his Bachelor’s in Music Education from The University of Texas at Brownsville in 2014. He has attend workshops and festivals such as The Starling-DeLay Symposium at The Juilliard School and Music in the Mountains Conservatory and Festival in Colorado. Victor has experience teaching private violin lessons to students of all ages and learning styles. His objective for students is that they will develop a love for music and learning, while strengthening character, relationships and work ethic.